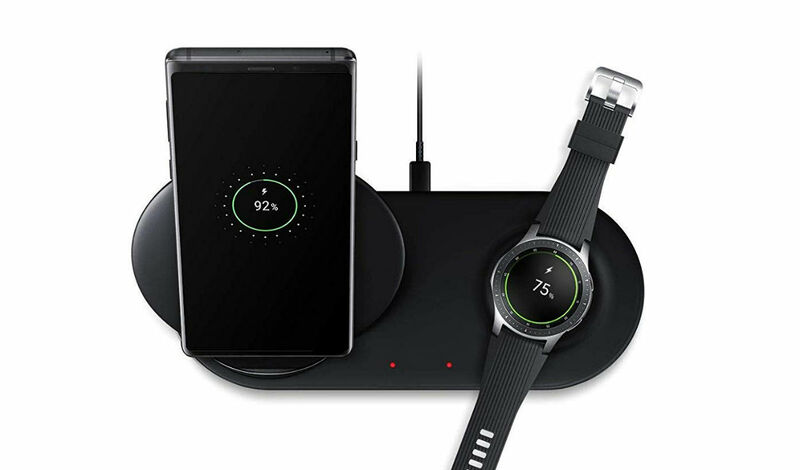 For a limited time, you can pick up a Wireless Charger Duo from Samsung off of Amazon for just $49.99, down from its listed price of $119. That’s $70 off, which is not bad at all. With this charger, you can fast wireless charge your Samsung phone (or any Qi-compatible device) and Samsung watch (only select models) at the same time. Sadly, only the black model of this charger is available at the discounted price, while the white model is still $119.